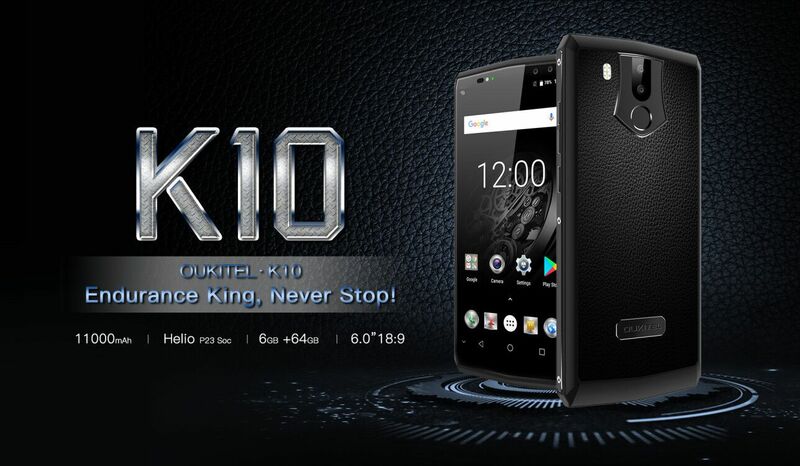 Mobiles Android OUKITEL K10’s Huge 11000mAh Battery Can Be Charged in Just 170 Minutes! One of the biggest problems today’s smartphones face is that of their battery life despite excelling at other departments. 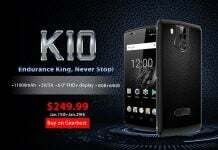 The OUKITEL K10 tries to fill the gap with its massive battery along with some of the best features of a smartphone. The phone has now got a much more powerful charger to fill the juice up of that 11000mAh battery. 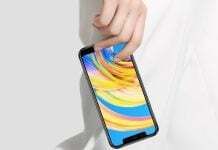 Even though, that large battery solves that biggest problem modern smartphone users had for a long time now, a battery of this size needs to be plugged in for several hours for getting a full charge. The OUKITEL K10 will now have a super-fast charger of 5V/5A that will swiftly charge that mammoth-sized battery. OUKITEL claims that the 25W charger will be able to charge that 11000mAh battery in no more than 170 minutes. This is a fantastic number considering some of the smartphones with much smaller battery capacity take over two hours to get a full charge. 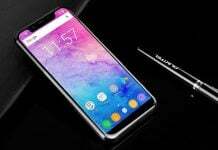 The OUKITEL K10 will be able to charge its battery in less than 3 hours flat. 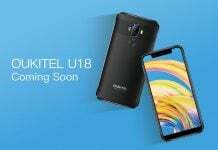 To show you how this improved charger will help you, OUKITEL has created a video that compares multiple OUKITEL K10 units being charged side by side using different chargers. The video has been included below and you can see that the new 5V/5A charger does a much better job than other chargers that are 5V/3A and 12V/2A. 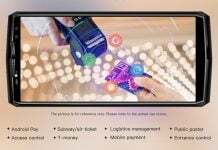 This improvement could be made by fine-tuning both the hardware and the software. In case you hadn’t thought of it, with its 11000mAh battery, the OUKITEL K10 can last you for about 7 days on a single charge. This means, you wouldn’t need to charge your phone every day, but charging it once in a week should get you going. The phone has a standby time of 1008 hours along with a talk time of 90 hours. 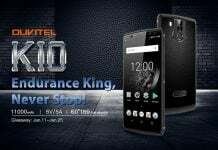 As mentioned above, the OUKITEL K10 doesn’t compromise on other features. It has a large 6-inch display in 18:9 aspect ratio with an FHD+ resolution. It has 6GB of RAM and 64GB of internal storage and comes powered by a Helio P23 processor. The phone sports 4 cameras for best images from both front and back. It should go on sale this month itself and we are yet to get any pricing detail from the company.